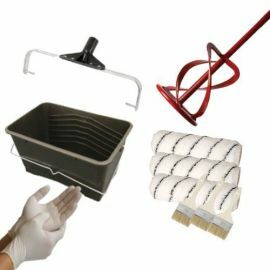 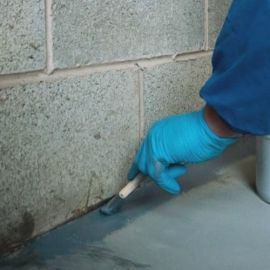 Whether you're coating your garage floor, industrial unit or even factory we have a bundle offer that will work for you. 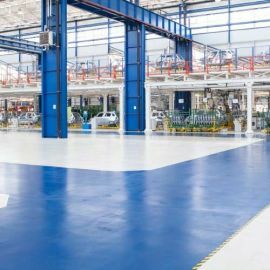 Ranging from 10m² coverage all the way to 100m² our bundles give you the opportunity to get a high quality, highly durable finish on your floor for less. 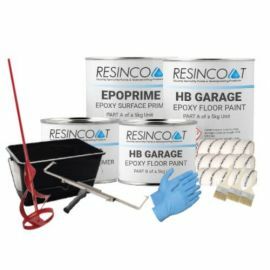 Our paint bundles include everything you need to mix and apply your paint.